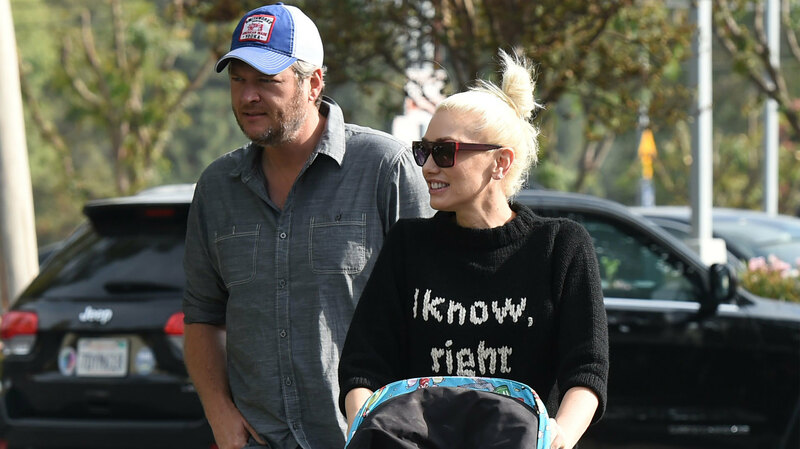 Gwen Stefani and Blake Shelton’s relationship is still going strong. The couple spent their first Thanksgiving together in Shelton’s home state, Oklahoma, with both of their families. Stefani, her parents and her kids, Kingston, 10, Zuma, 8, and Apollo, 2, all traveled to Oklahoma to celebrate Thanksgiving Southern-style with the Sheltons. 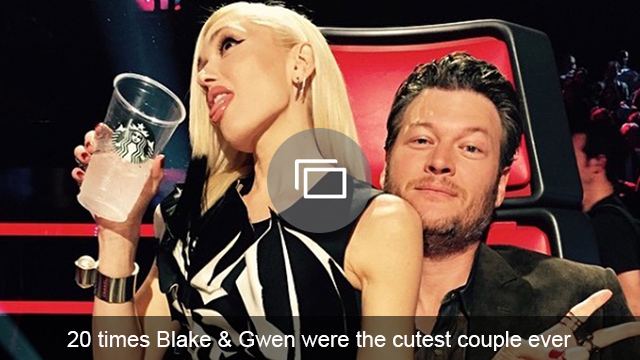 She also posted a selfie with Shelton and his mother, Dorothy, on Instagram. She captioned the pic simply with the heart, turkey and praying hands emojis. The “Make Me Like You” singer also heavily documented the celebration on Snapchat. She posted several videos, including Shelton and her kids and the squad’s Thanksgiving setup. Stefani even posted a photo of her dad showing off the turkey he cooked on Snapchat, proving that her parents also made the trip to Oklahoma for the Shelton family feast. How sweet! The couple’s families seem closer than ever these days, and we can’t help but wonder: When can we expect a wedding from these two?! Well, Shelton and Stefani are reportedly “starting to finalize their wedding arrangements,” according to a source for Us Weekly. Whoa! That means a wedding could happen within the next month. We’ll definitely be keeping our eyes peeled this December for any surprise winter wedding announcements from this happy couple.